I need all the help I can get when it comes to gardening. There is nothing more rewarding than eating a tomato from your own backyard, but sometimes we don’t have a spare moment to prune, water or till. That is why I’ve comprised a list of my favorite 20 gardening hacks that will not only save you time but transform your backyard into an oasis of greenery! Using the stems of roses, you can regrow a whole rosebush by simply placing them into potatoes before planting them in the ground. The potatoes help to keep the cutting moist and help stabilize the rosebush roots. 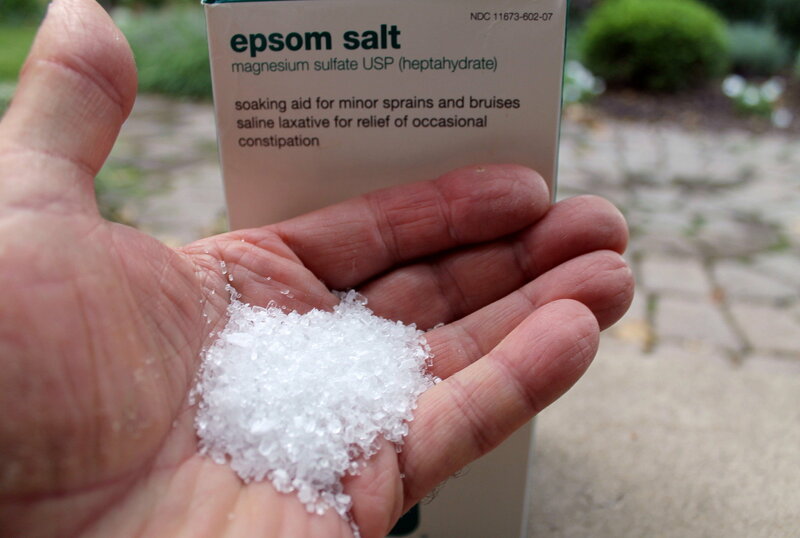 Not just a good addition to your bath soak, epsom salts can work wonders on your garden. 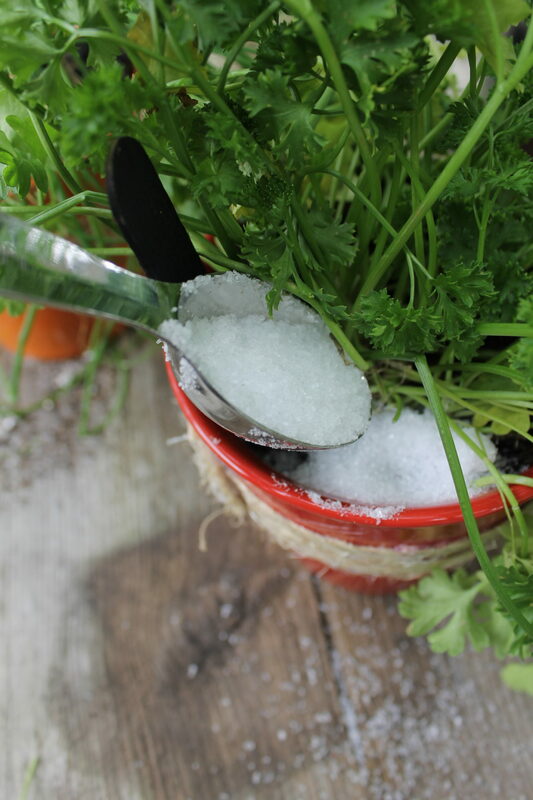 These coarse salts can help increase nutrient absorption, fortify seed germination, deter pests, improve soil moisture and grow better tasting fruits and veggies. Be sure you are using all natural and fragrant free epsom salts. More effective for potted plants, this trick will save your plants when away for a few days. Simply place a glass of water next to the plants and run a train of paper towel across the soil and into the cup. The water will slowly draw into the paper towel and supply the plants with a consistent level of moisture for up to three days. Lemonbalm, peppermint, lavender and rosemary are not just great additions to your afternoon tea, but planting them in your backyard will keep mosquito’s away and subsequently other pests. Believe it or not, plants need calcium just like we do and using milk as a fertilizer will help plants grow and also works as an effective and safe antifungal agent. Mixing your old eggshells and coffee grinds into your soil as compost will not only boost the nutrients in the ground, but can help prevent blossom rot. You know how sometime your potatoes will sprout roots even just sitting in your cupboard? There is a long list of vegetables including green onions, carrots, sweet potato, leeks and garlic that can be re-planted and grown indefinitely from one origin. For some of you the winter may not be over just yet, but the good news is you can use eggshells as a mini garden to grow wheatgrass indoors. Simply stock them with soil and plant your seedling. Wheatgrass is one of the easiest sprouting plants there is. That’s right, I said sweetener, but this one is all natural. Adding baking soda to your soil can help lower the acidity levels and produce some of the sweetest tomatoes you’ll ever taste. A good garden starts indoors. 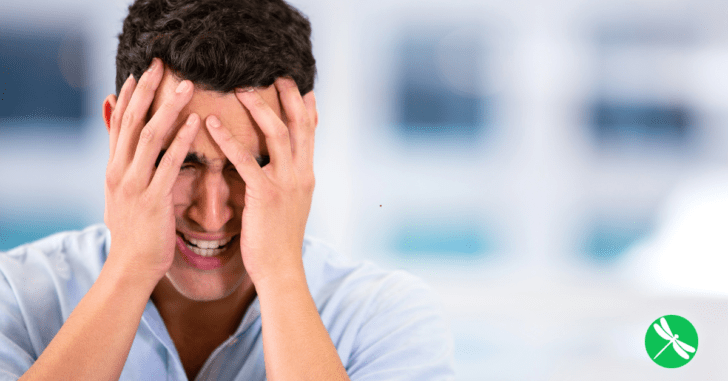 Lucky for you the cost of getting your garden going can be next to nothing. Using the half shell of a lemon peel, you can put a single seedling in each and watch as the peel nourishes the growth of the plant when placed directly into your garden.